Kate Garklavs lives and works in Portland, OR. Her work has previously appeared in Ohio Edit, Juked, Matchbook, and Tammy, among other places. 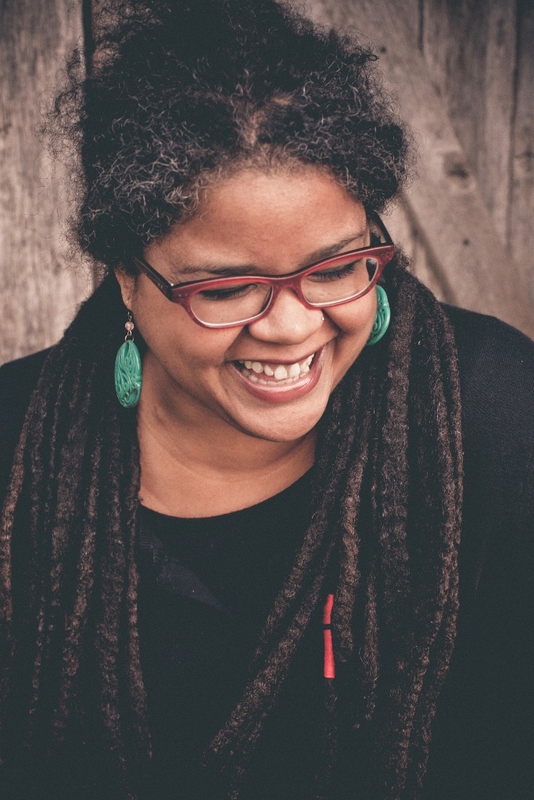 She earned her MFA at the University of Massachusetts Amherst, and she’s currently a reader for the Portland Review. The 2016 finalists were Thomas Duncan, Melissa Goode, Jillian Jackson, Ingrid Jendrzejewski, Meghan Phillips, and Tessa Yang. The winning flash fiction piece will be published on The Conium Review Online Compenium site. The story will also be made into a broadside or micro-chap that will be given away for free to attendees of next year’s AWP conference. The winning author receives $300 and a copy of the judge’s book. This year’s contest judge is Leesa Cross-Smith, author of Every Kiss a War (Mojave River Press, 2014). If you are a family member, coworker, or student of the judge, you are ineligible for this contest. Submissions must be received between October 1st, 2016 and December 1st, 2016. All submissions must include a $10.00 entry fee. The winner will be announced in December. All manuscripts must be submitted through our Submittable page between October 1st, 2016 and December 1st, 2016. Your submission may include up to three flash fictions; each individual piece should be under 1,000 words. Upload your submission as a single manuscript file. Your name should not appear anywhere on the manuscript. The judge reads blind, and she will recuse herself from considering any manuscript where the writer is identifiable. In the unlikely event that the judge is unable to select a winner, The Conium Review editorial staff will make the final decision. In the “Biography Statement” field, please include a two or three sentence third-person bio. This bio will not be viewable by the contest judge. If you win the contest, your bio appears alongside the published story in The Conium Review Online Compendium. Submissions must be unpublished, original work. Simultaneous submissions are allowed, but you must withdraw your story immediately if it is accepted elsewhere. This contest abides by the Council of Literary Magazines & Presses code of ethics. Thank you for submitting! Leesa Cross-Smith is a homemaker and writer from Kentucky. She is the author of Every Kiss a War (Mojave River Press, 2014). 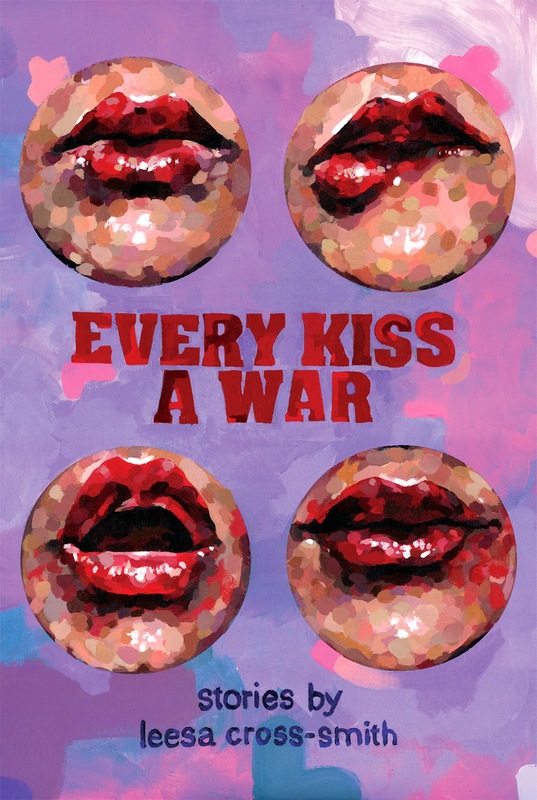 Every Kiss a War was a finalist for both the Flannery O’Connor Award for Short Fiction (2012) and the Iowa Short Fiction Award (2012). Her short story “Whiskey & Ribbons” won Editor’s Choice in the Raymond Carver Short Story Contest (2011) and was listed as a notable story for storySouth‘s Million Writers Award. Her work has appeared in Best Small Fictions 2015, SmokeLong Quarterly, Little Fiction, Wigleaf Top 50, Longform Fiction, Carve Magazine, Hobart, NANO Fiction, Monkeybicycle, Pithead Chapel, Gigantic Sequins, Folio, American Short Fiction (online), Midwestern Gothic, Juked, Word Riot, Sundog Lit, The Rumpus, and many others. She and her husband Loran run a literary magazine called WhiskeyPaper. Find more at LeesaCrossSmith.com and WhiskeyPaper.com.